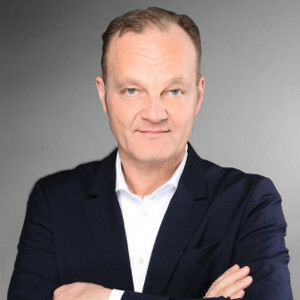 Karl Christian Vogel is an advisor for our ventures with specialization in succession and financing, as well as an expert for strategic, organizational and financial affairs. Christian has spent more than 20 years in leading positions in diverse industrial sectors, resulting in a comprehensive experience in strategy development, value creation, and operations optimization. He is an expert in private equity, venture capital, and fund-of-fund. In the last 13 years, he has placed more than 140 investments, accompanied more than 32 exits and raised 4 funds with a total volume of over €200m.